There is a saying that ‘Life begins at 40′. For podcast episode number 90, to mark Philip Stein & Associates’ 40th anniversary, we are turning the tables. 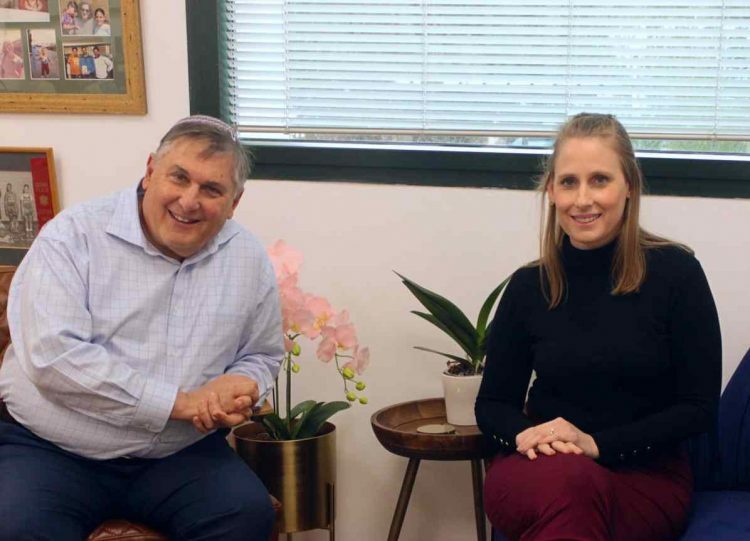 In this episode, Philip himself answers questions and discusses his thoughts and insights with his daughter, Zippora Zadok, General Manager of Philip Stein & Associates. Philip connects the past to the present and shares some of his hard earned wisdom. He talks about how the tax world has changed over the years and shares stories of his own personal journey from the Midwest to the Middle East.